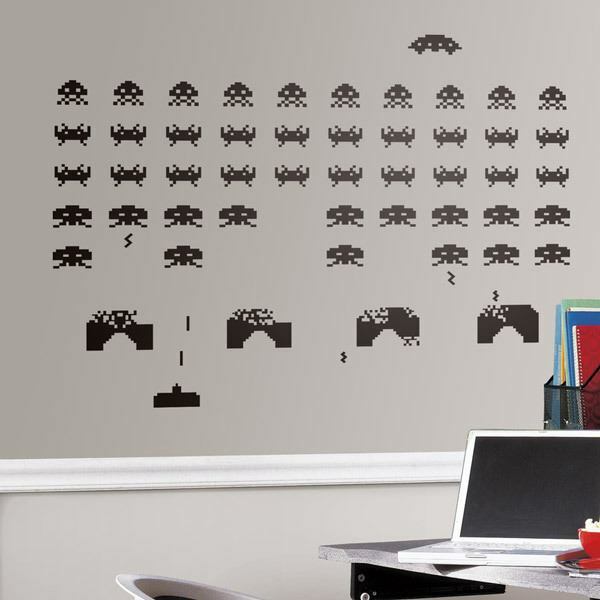 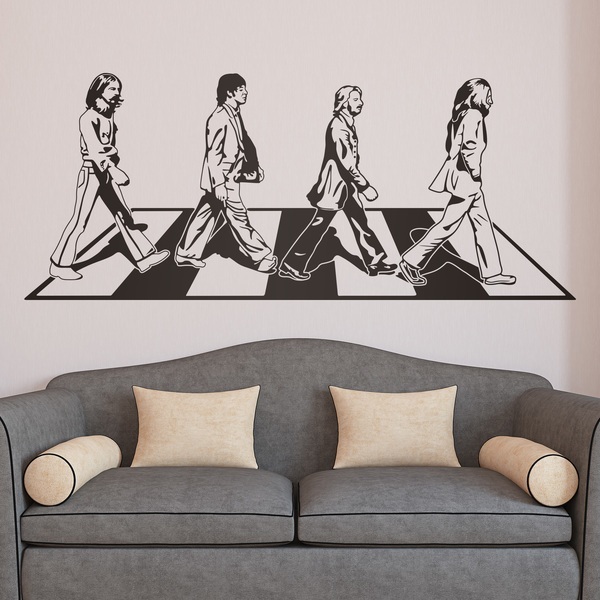 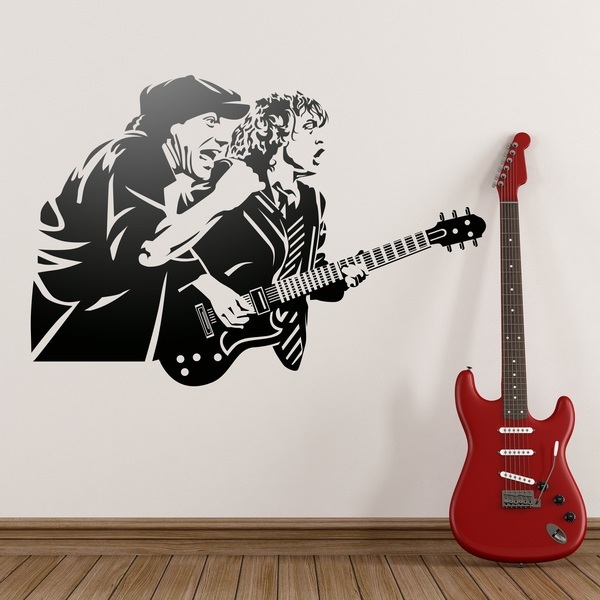 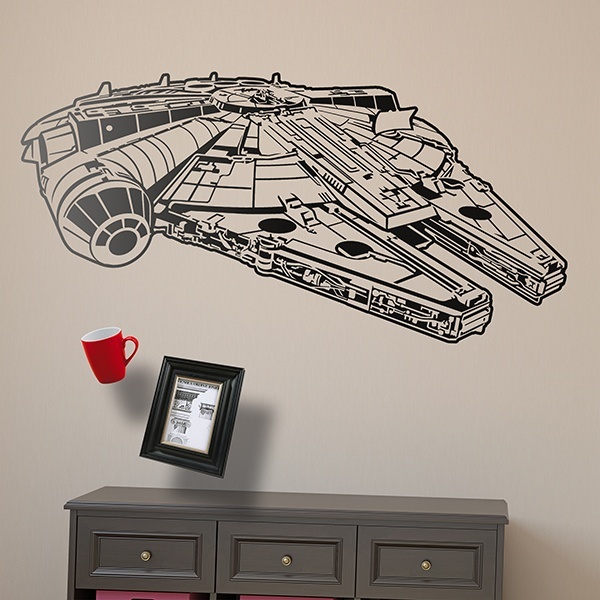 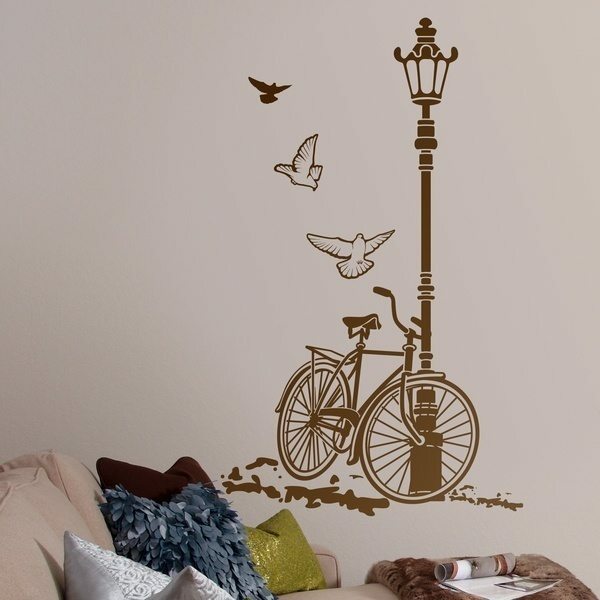 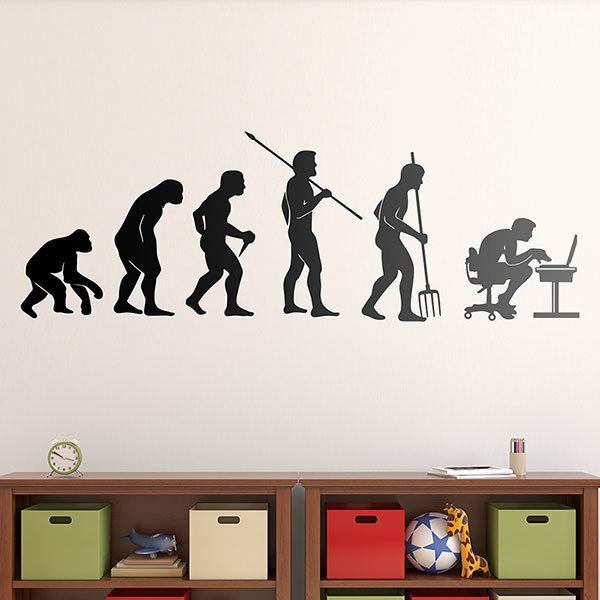 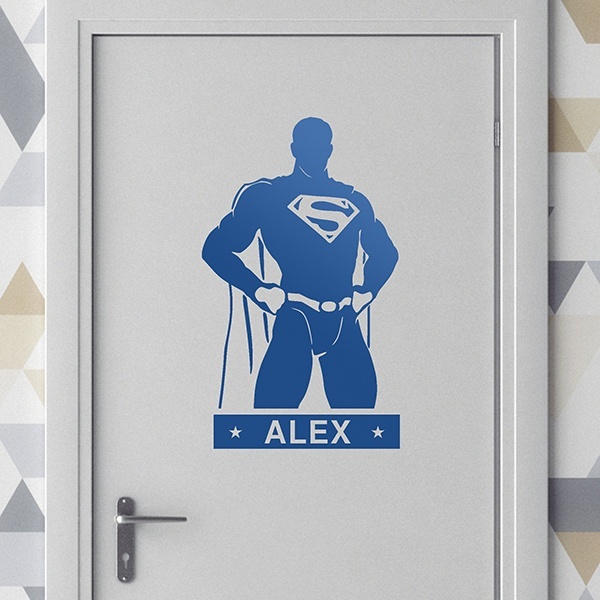 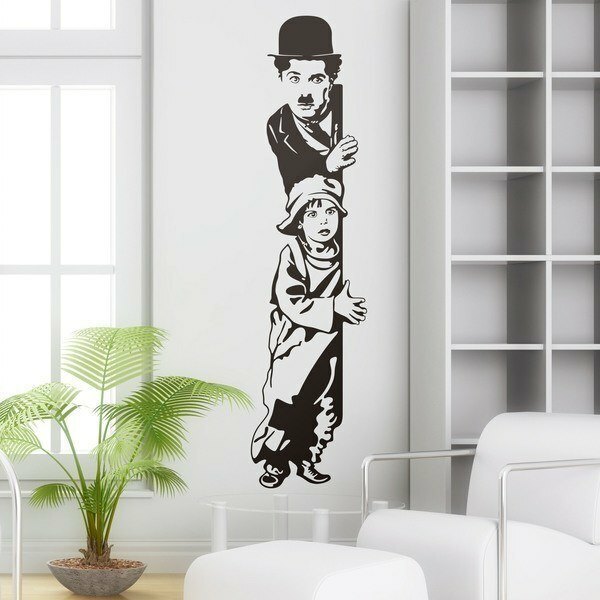 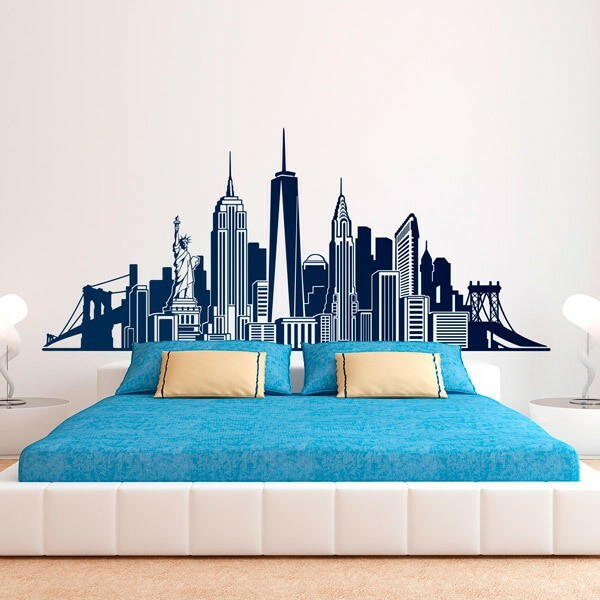 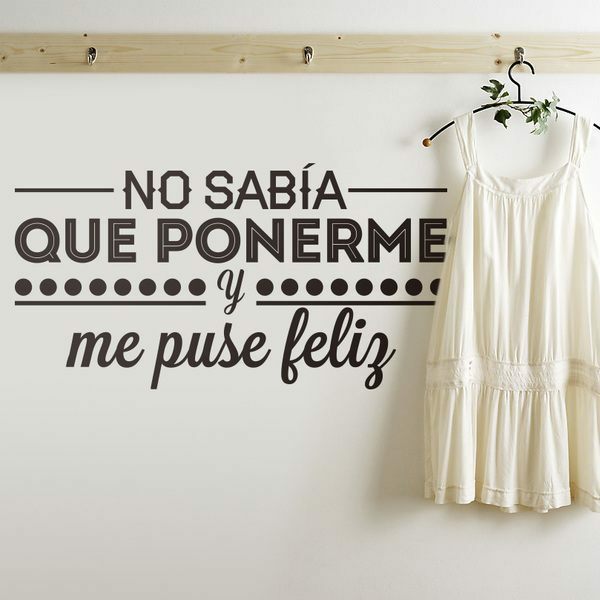 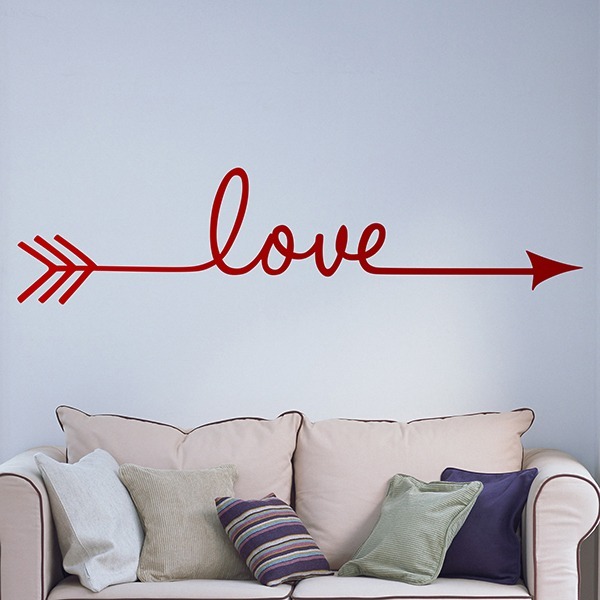 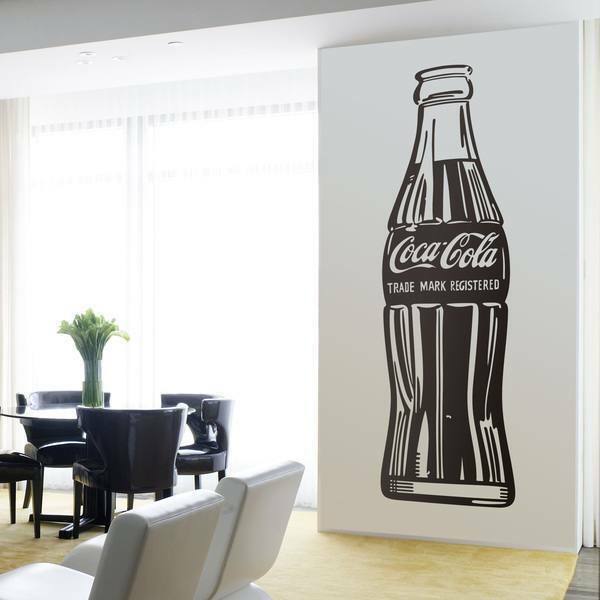 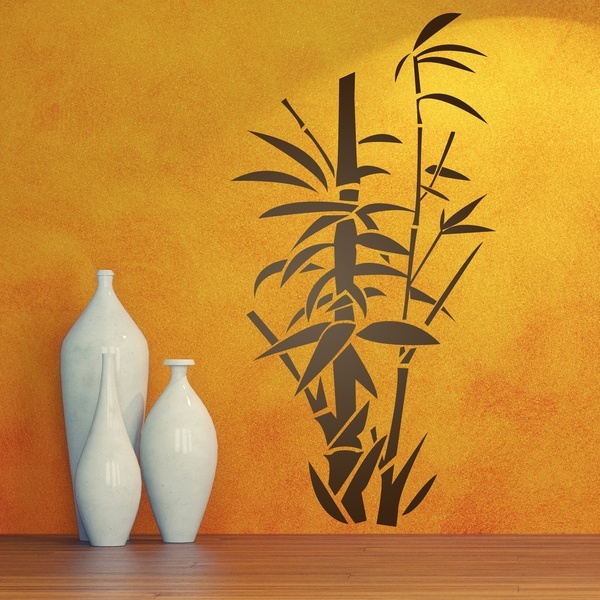 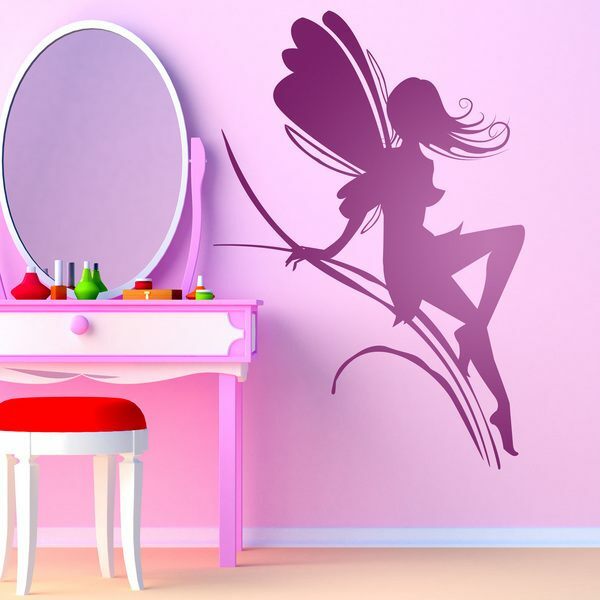 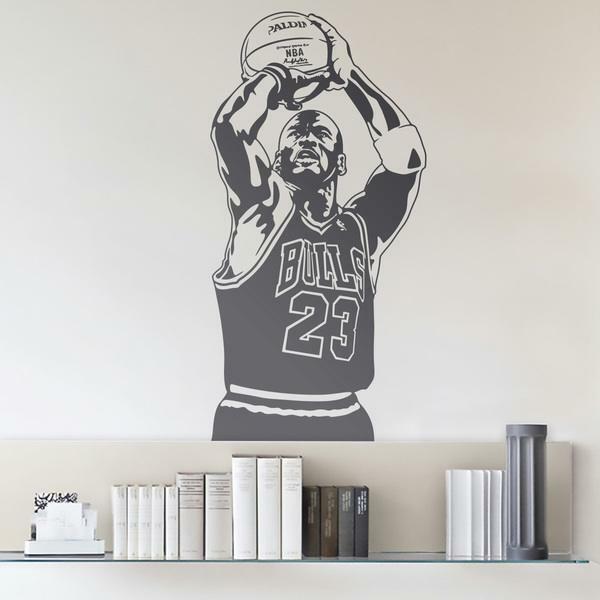 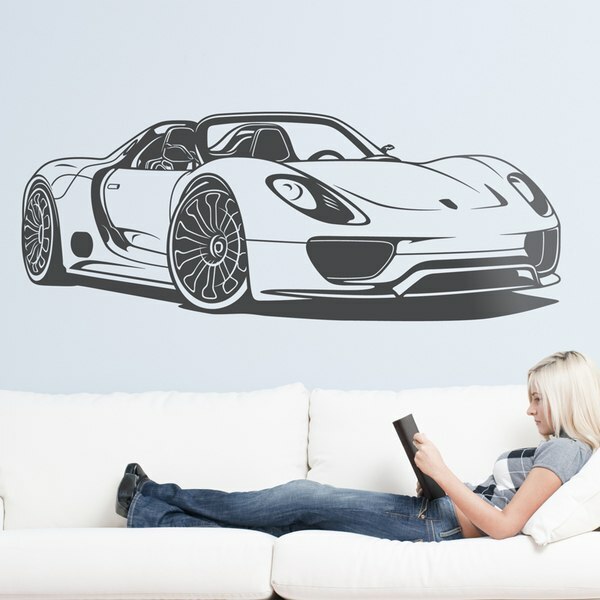 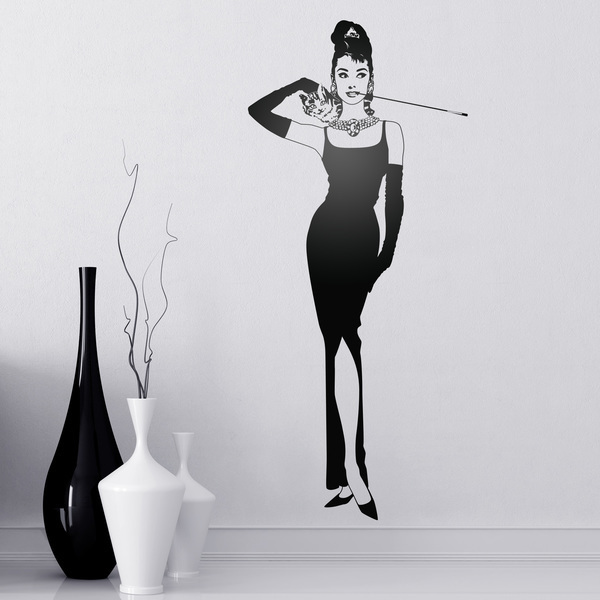 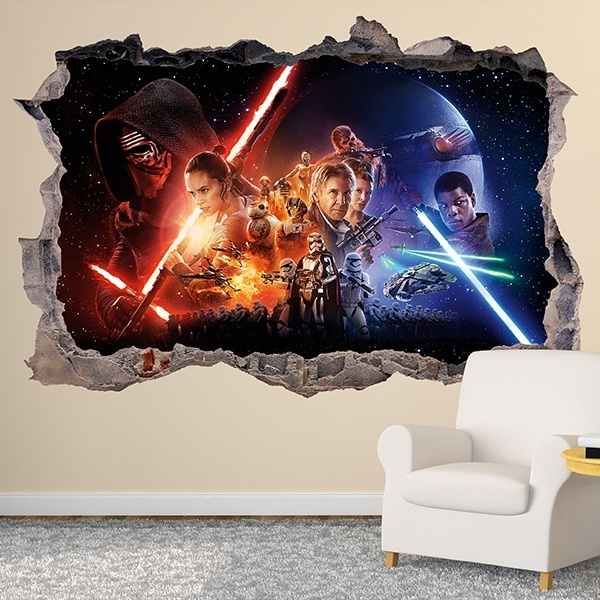 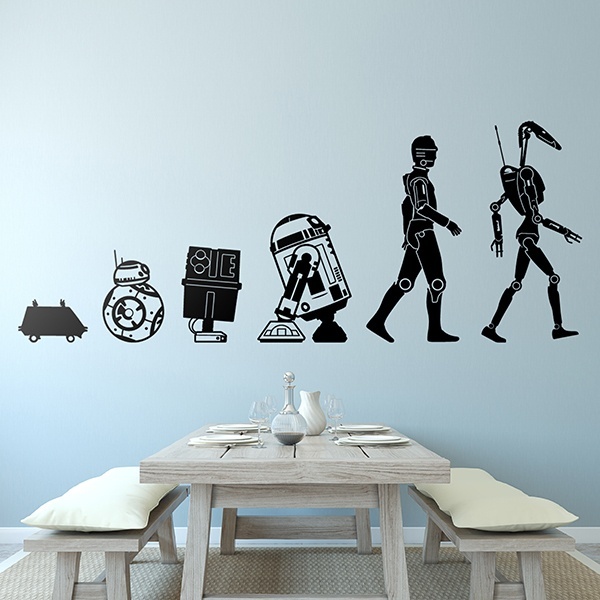 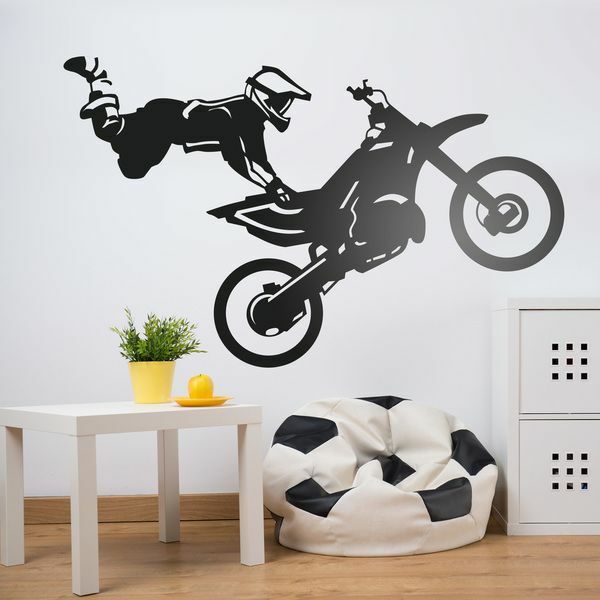 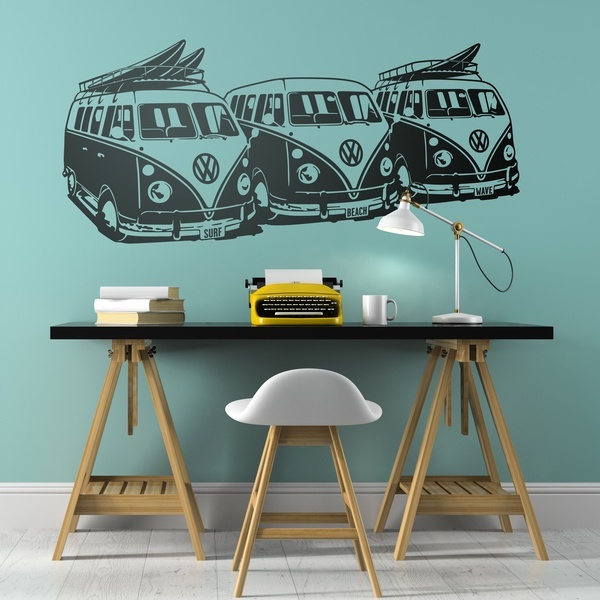 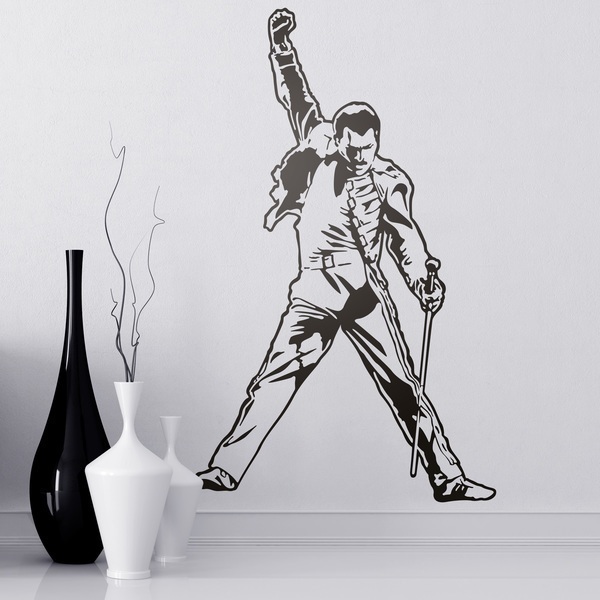 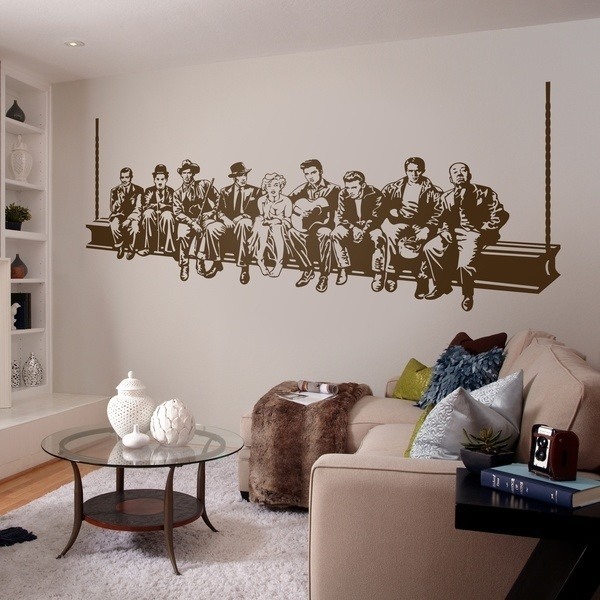 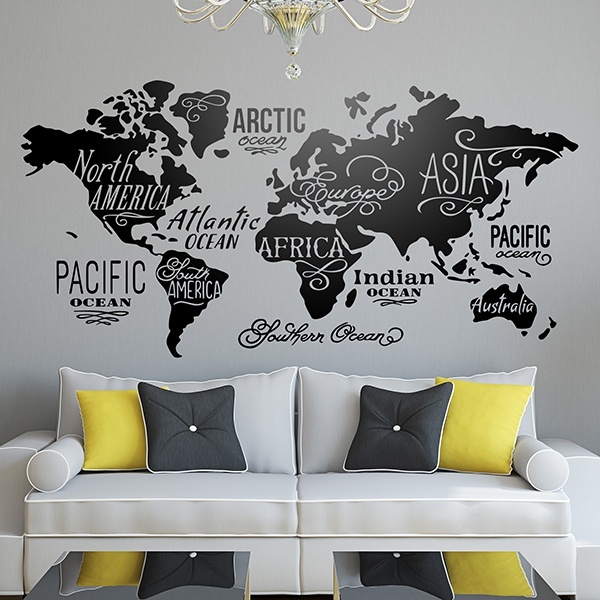 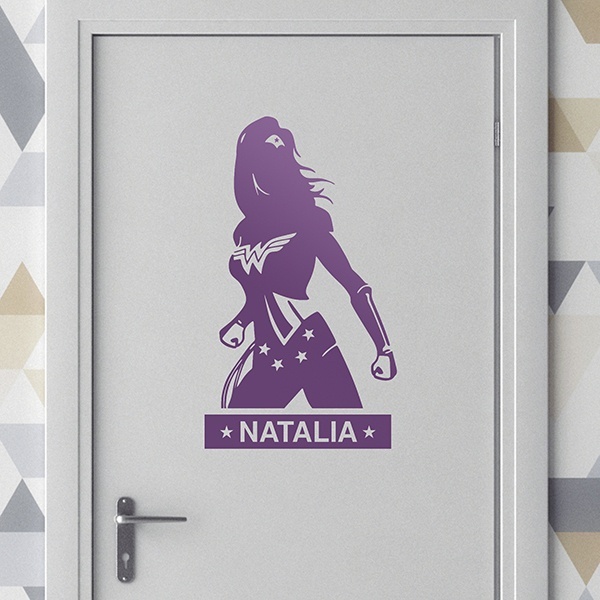 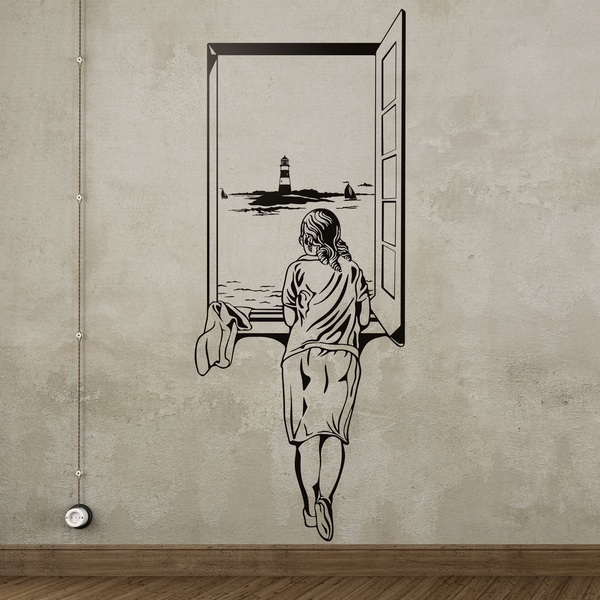 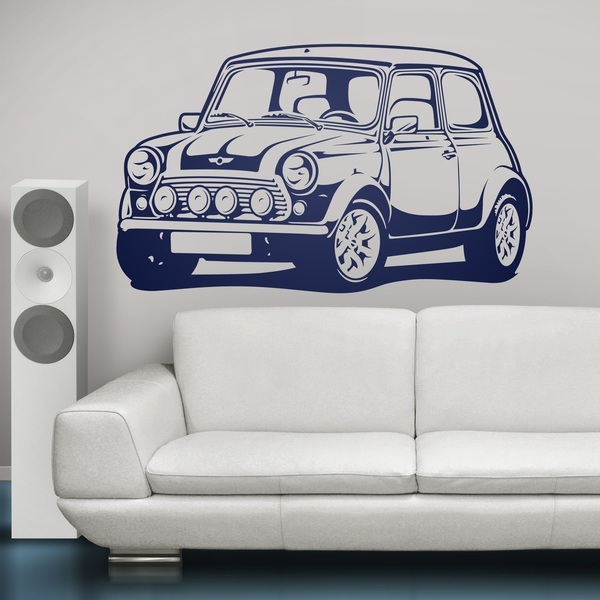 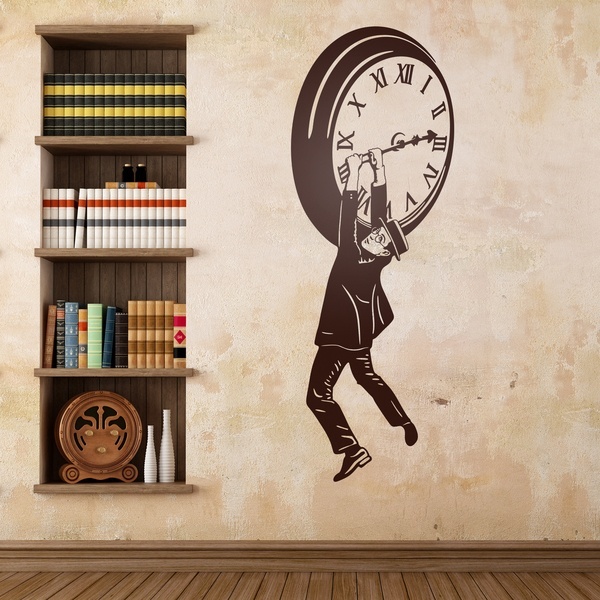 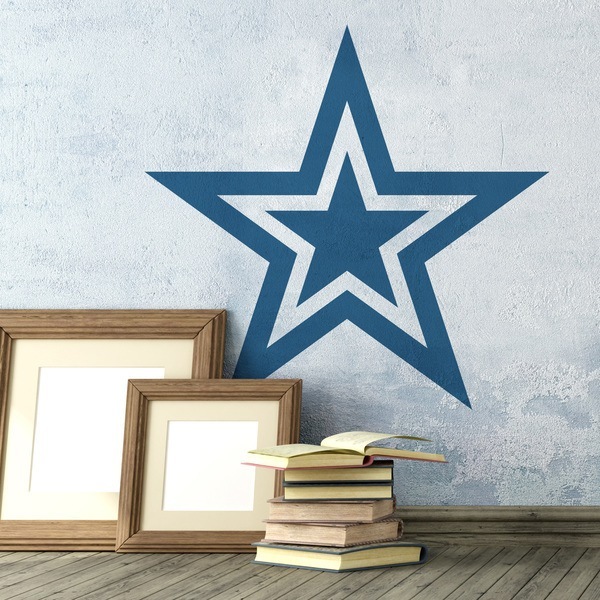 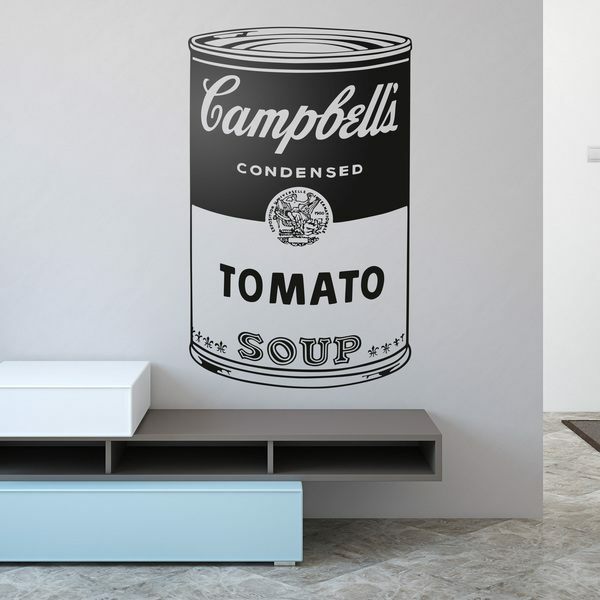 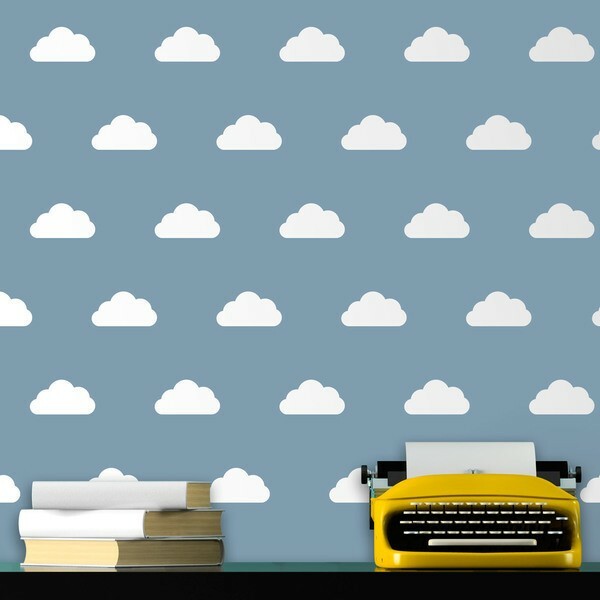 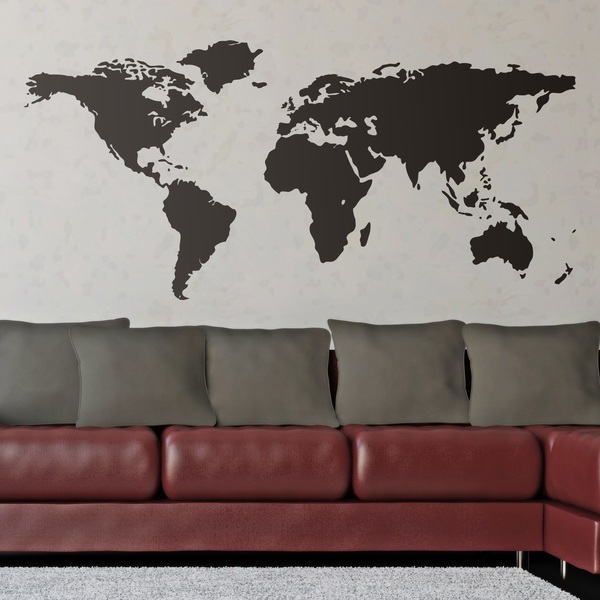 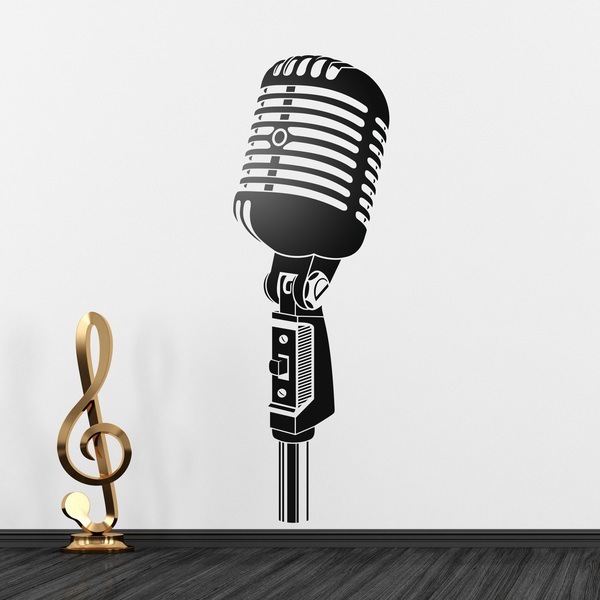 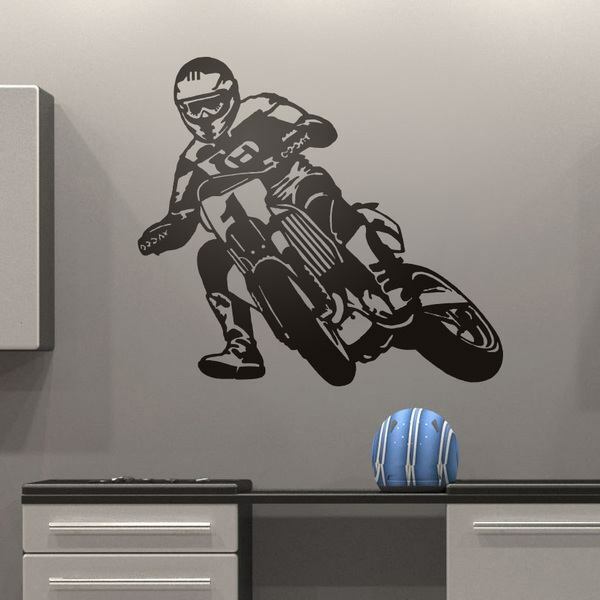 Wall stickers for Teens bedroom. 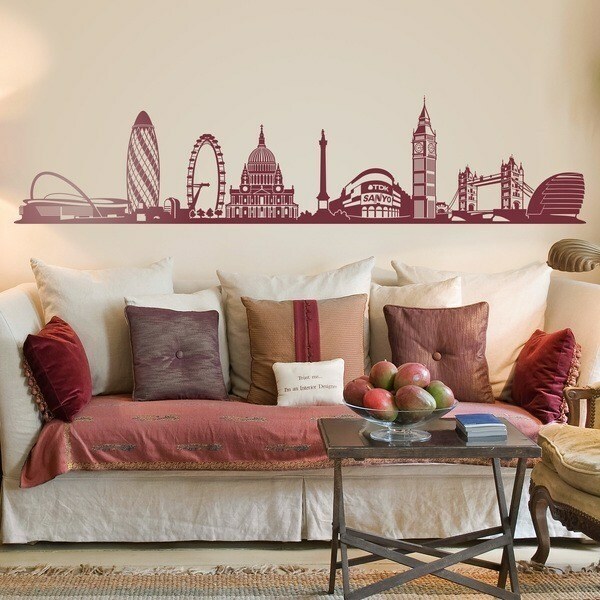 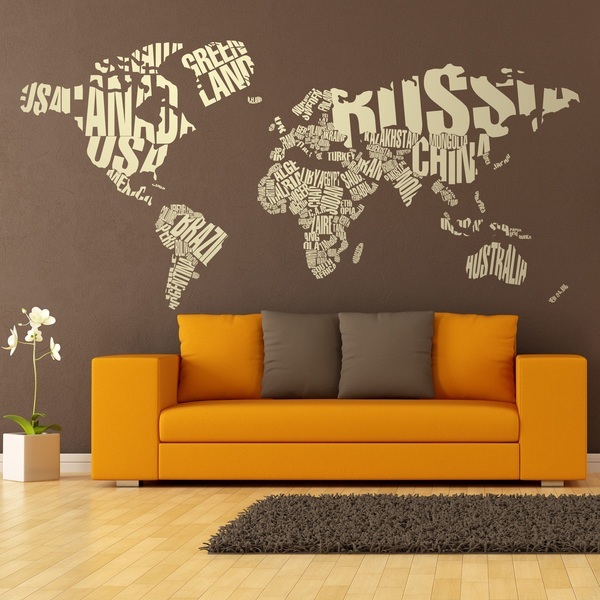 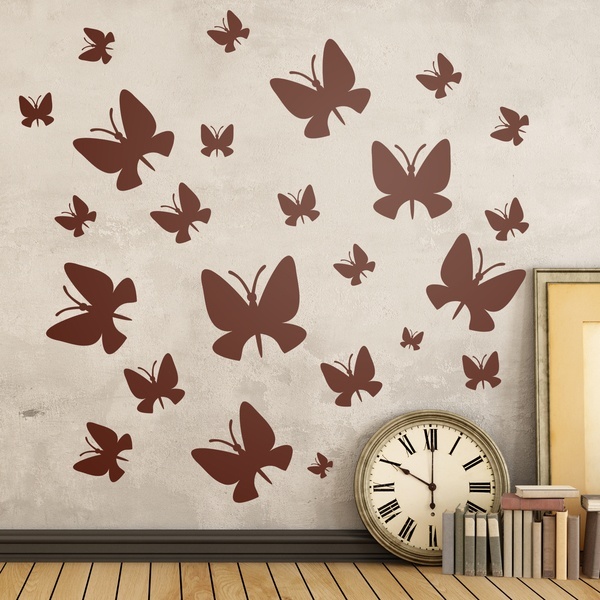 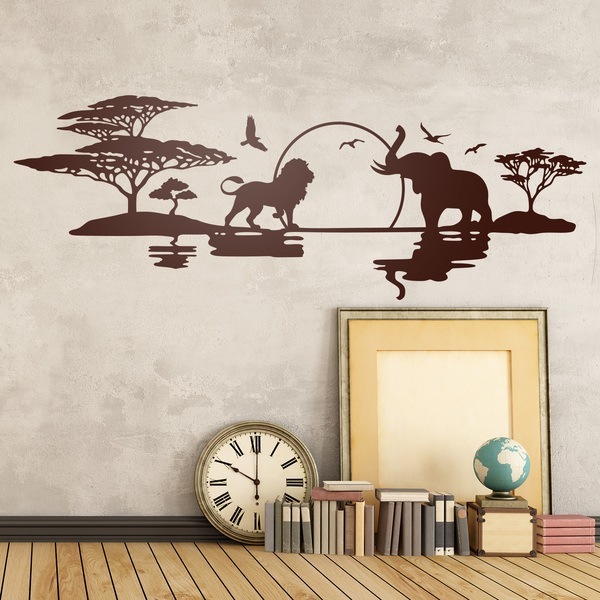 Meet our wide and varied selection of designs to decorate the walls and furniture of teenagers at home. 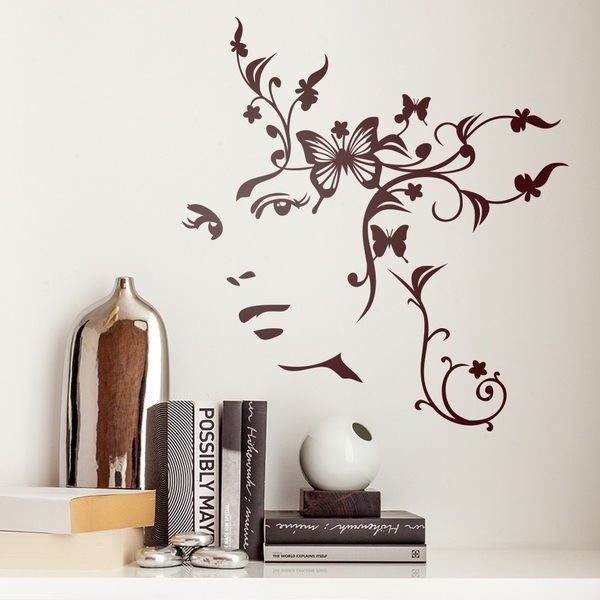 The wide variety of products for interior decoration will amaze young people, whatever their style. 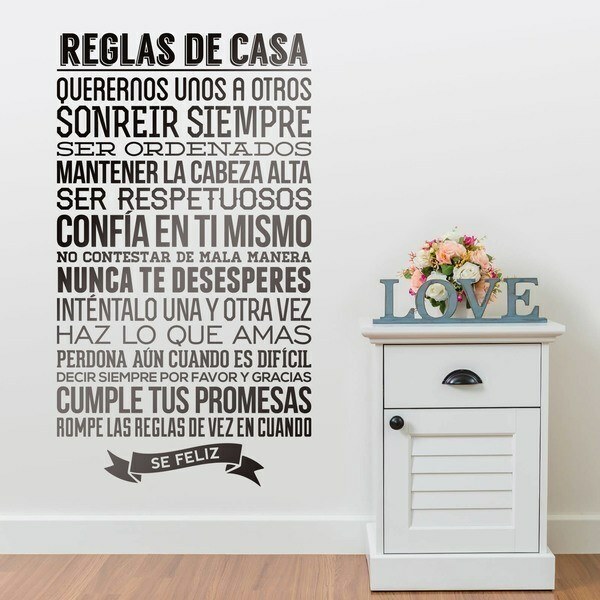 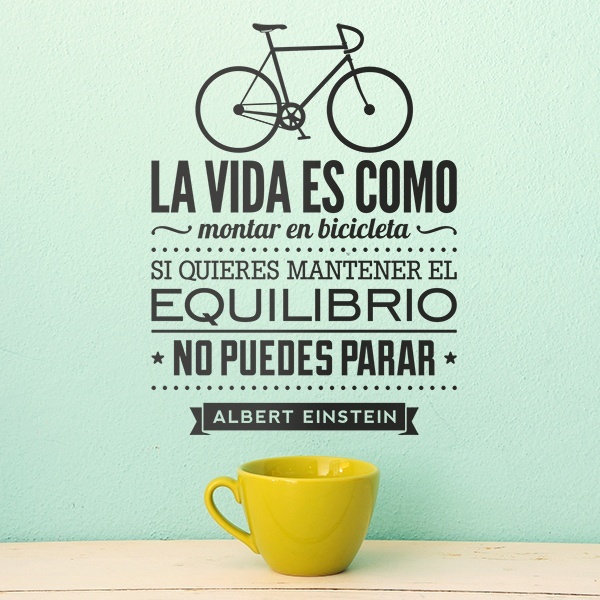 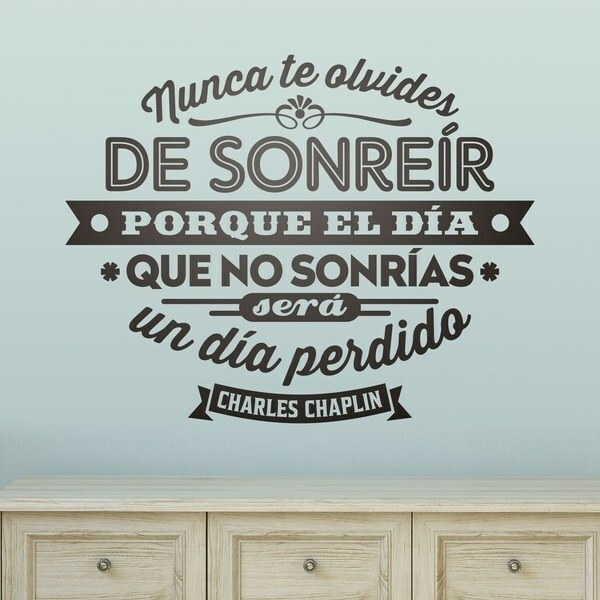 Designs of famous and motivating phrases, characters of the world of music, actors and actresses of cinema or mythical vehicles, floral motifs, surfer designs, legendary sportsmen, skylines of cities or maps of the world. 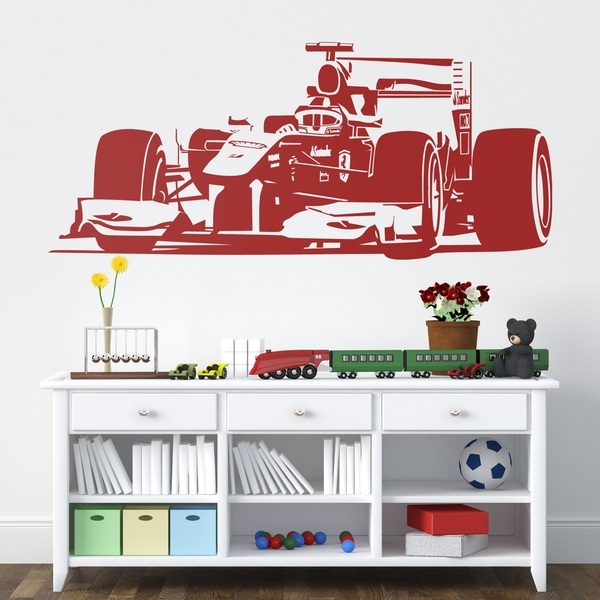 Decorate your children's room with an aesthetic appropriate to their age.